Where do you get your organic or obscure vegetables from? With Grow Vegetables you need only go as far as the garden. From juicy tomatoes and crunchy celery, to swedes, turnips and carrots, it's easy to grow your own vegetables no matter what space you have. 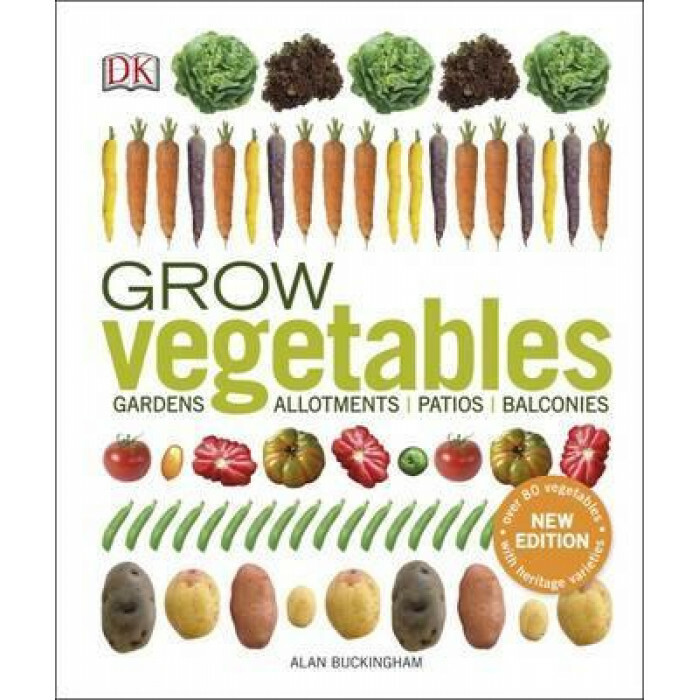 Follow detailed step-by-step growing instructions and advice on more than 80 vegetables and herbs, with further varieties of each. Filled with detail and advice, such as planting calendars and heritage varieties, some of which can't be found in the supermarkets, you'll be growing tomatillos, aubergines, peas and the choicest salad leaves in no time. Growing Vegetables is the must-have grow-your-own guide for all gardeners and foodies looking to grow organic or obscure ingredients.